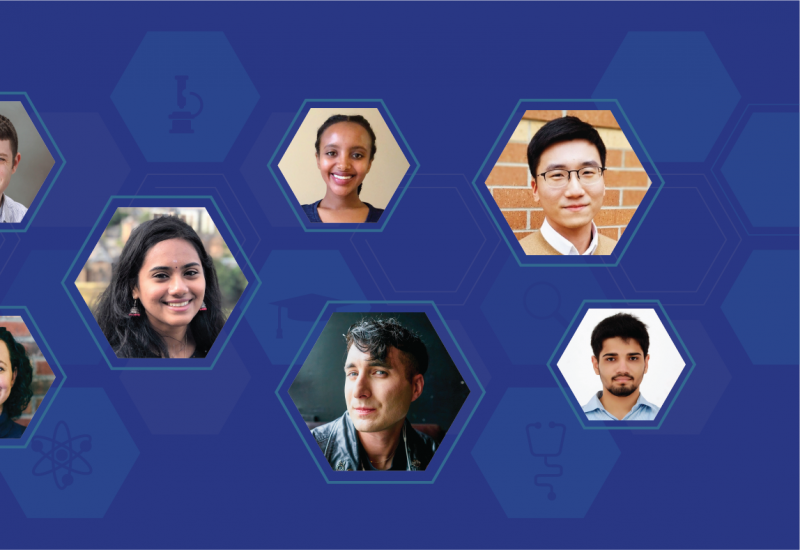 Microsoft Research is proud to announce the 2019 winners of the Ada Lovelace Fellowship and PhD Fellowship. 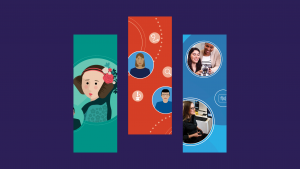 The Ada Lovelace Fellowship is a new fellowship for Microsoft Research, established to support diverse talent getting doctorates in computing-related fields by providing three years of funding for second-year PhD students from groups underrepresented in computing. 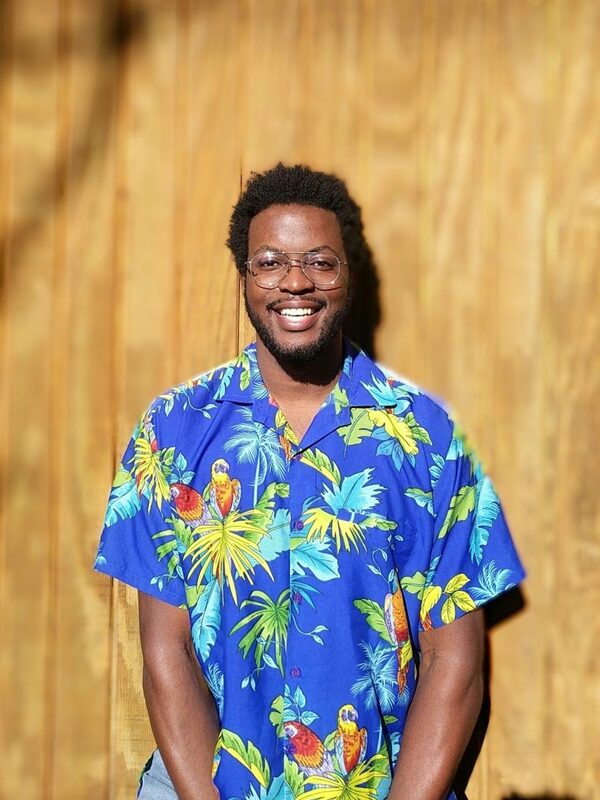 “My hope is that the Ada Lovelace Fellowship will inspire an abundance of unconventional problem solvers and thought leaders—those who don’t fit the mold but who are excited to address challenges in their respective communities and global society,” said Divine Maloney of Clemson University. 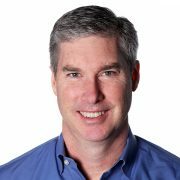 Maloney’s research seeks to understand the role of implicit biases in embodied virtual avatars and to establish guidelines to minimize unwanted biases in the design of avatars and other immersive virtual reality content. Lydia Liu of University of California, Berkeley, another winner of the Ada Lovelace Fellowship, spoke of new access to a wider world of collaboration. 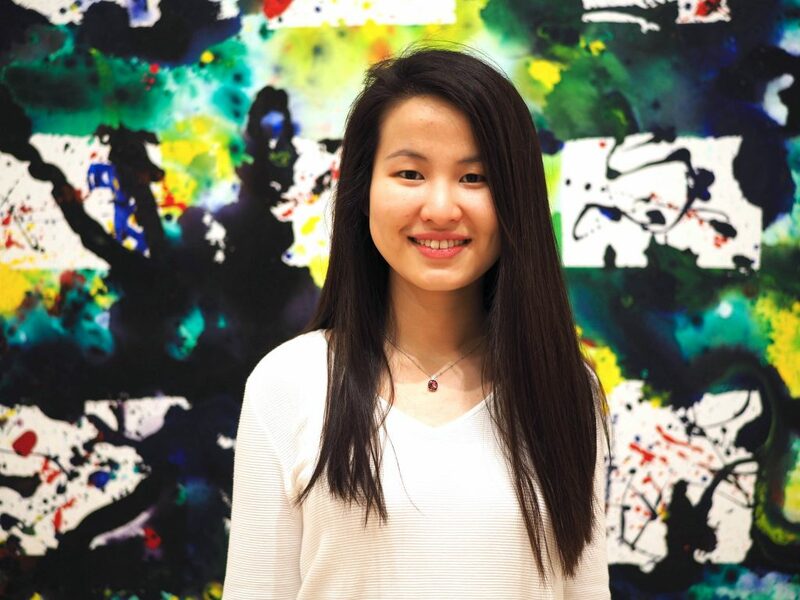 “I feel encouraged to pursue research collaborations beyond my university, and am particularly excited about the opportunity to work with the researchers at Microsoft Research,” said Lydia Liu, whose research aims to establish theoretical foundations for machine learning algorithms to achieve reliable and robust performance. “I believe these future collaborations will be invaluable,” she added. The Fellowship is named for Augustus Ada King, Countess of Lovelace, the 19th century English mathematician known for her seminal role in the development of computer programs. 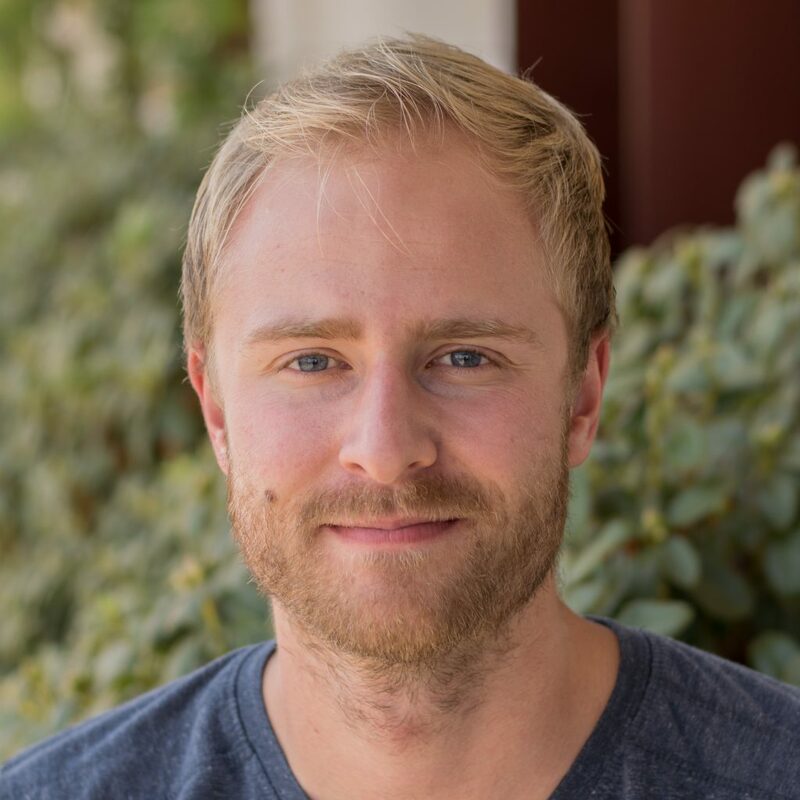 Ten third-year doctoral students at North American universities pursuing research aligned to the directions pursued by Microsoft Research are awarded two-year fellowships following a rigorous evaluation process. The PhD Fellowship was established in 2008. Since its inception, the program has supported 132 fellows that have gone on to perform pioneering research in the technology industry or accept faculty appointments at universities around the world. The program provides tuition and fees for two consecutive academic years (2019-20 and 2020-21) and an annual stipend of $42,000 to help with living expenses and conference travel. 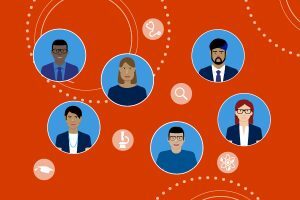 All fellows are offered an invitation to interview for a salaried internship with leading Microsoft researchers who are working on cutting-edge projects related to their field of study. Microsoft Research also pays for their travel to attend the PhD Summit: a two-day workshop held at the Redmond lab in the fall. 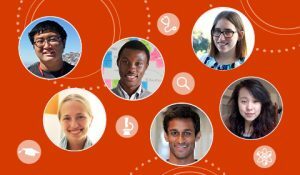 “These are the best PhD students in North America; they are incredibly talented and it is really an honor to support them at this important and exciting stage of their careers,” said Neel Joshi, a Senior Researcher at Microsoft’s research lab in Redmond, Washington, and chair of the Microsoft Research PhD Fellowship. Students working on doctoral theses in fields related to systems and networking and artificial intelligence, areas that have generated strong interest at Microsoft were especially encouraged to compete in this year’s PhD Fellowship. For example, Carnegie Mellon University researcher Daehyeok Kim’s work, which lies at the intersection of systems and networking, has the potential to make data centers faster and more efficient by designing novel network primitives with advanced networking hardware such as programmable switches and RDMA NICs. University of Maryland computer vision and machine learning researcher Zuxuan Wu’s research focuses on developing efficient frameworks through conditional computation for automated visual understanding and learning robust feature representations with limited supervision. Applicants were required to be nominated by their University. Up to three applicants per department were accepted. 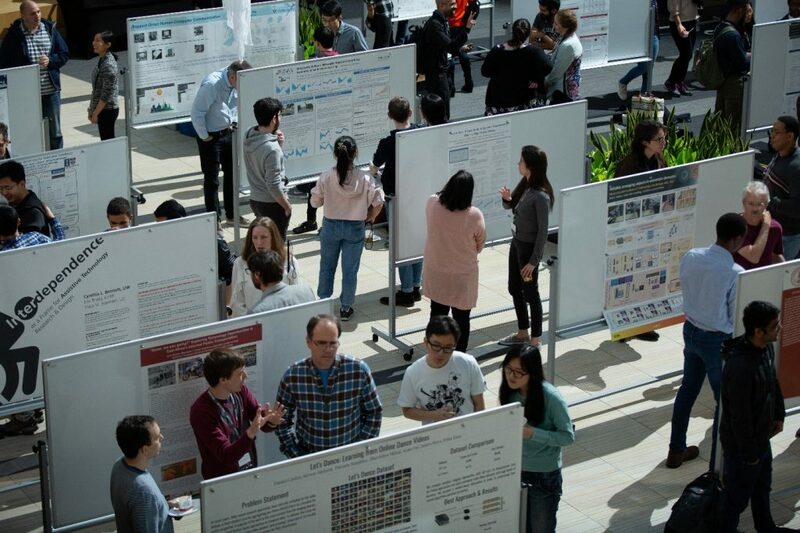 “To be part of this group of students that are so passionate about their research is truly inspirational, and itself a great motivation to set ambitious goals for our research agendas—during and after our PhDs,” said PhD Fellowship winner Joana M. F. da Trindade of Massachusetts Institute of Technology. 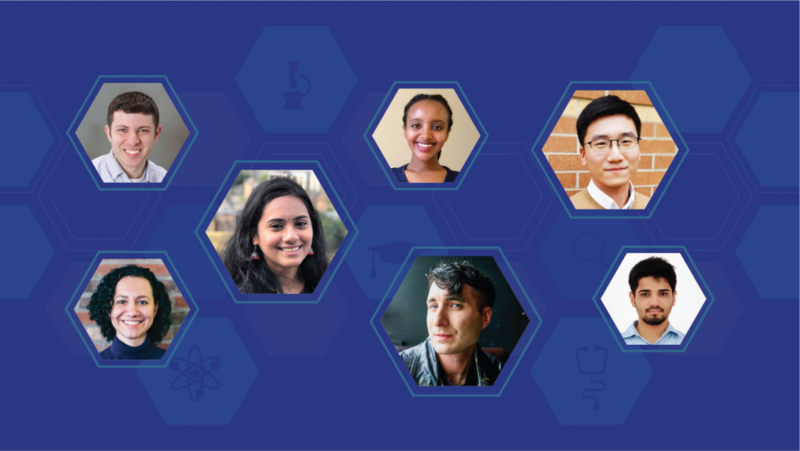 For more information on the research of all of the 2019 fellows, visit: Microsoft Research Ada Lovelace Fellowship and Microsoft Research PhD Fellowship.